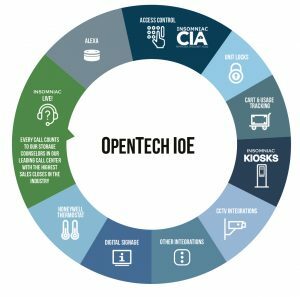 OpenTech Adds Call Center Integration to IoE Platform – OpenTech Alliance, Inc.
(August 23, 2018) – Phoenix, AZ, OpenTech Alliance, the leading developer of innovative technology solutions for the self-storage industry announced their OpenTech IoE (Internet of Everything), intelligent platform of smart connected self-storage solutions now includes Call Center integration. This is OpenTech’s third integration module available at no additional charge. 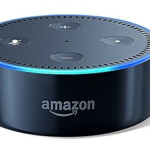 This new module, the Amazon’s Alexa and the HVAC Integration launched earlier this month are three of many third-party devices and related systems to be supported by the OpenTech IoE platform. The Call Center integration allows Call Center staff to remotely control access to a storage facility using INSOMNIAC CIA and offer a higher level of customer service by assisting tenants that are having problems while at the facility. “We handle thousands of tenant calls a day in our Call Center and we are always looking for new ways to improve a tenant’s experience.” stated Robert A. Chiti, OpenTech President and CEO. 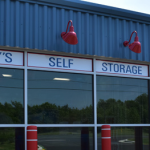 “If a tenant tailgates or gets stuck behind the gate after hours, they would reach the Call Center who would contact the emergency contact, who would have to drive to the facility to let them out. In some cases the Call Center is given an emergency exit code which is very problematic and needs to be updated regularly to ensure the facility remains secure. Staying true to their commitment of “Open” solutions, OpenTech is offering the call center integration module to third party and internal call centers as well. To find out how out more, contact OpenTech Alliance or see them at the SSA Fall Conference and Trade Show at booths #618-625 on September 4th through 7th at Caesars Palace, Las Vegas. The OpenTech IoE platform is based on four primary components; a centralized data structure for collecting data from any source, business analytics tools for learning from the data, the ability to monitor and control both proprietary and third-party devices, and a comprehensive notification service based on customizable triggers. 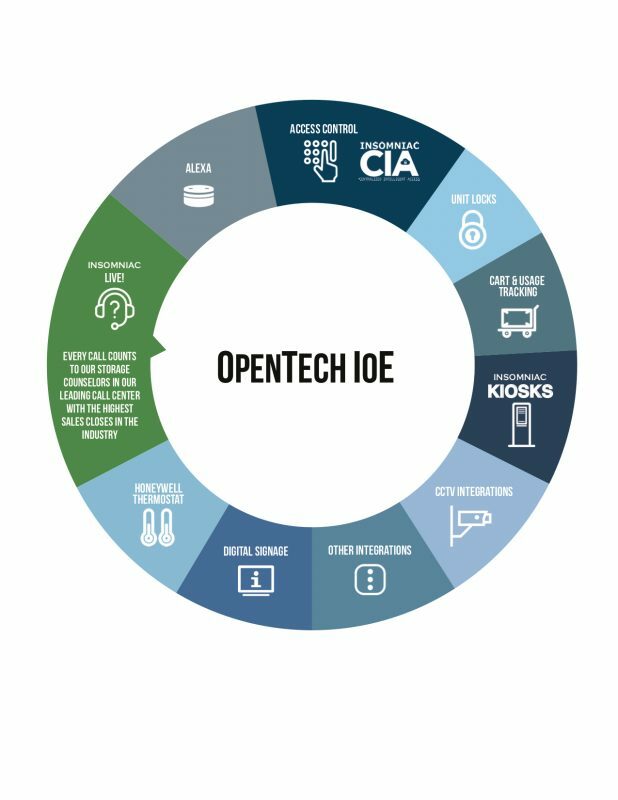 OpenTech IoE includes an open API so any property management software, call center, or other applications can easily integrate with the platform.